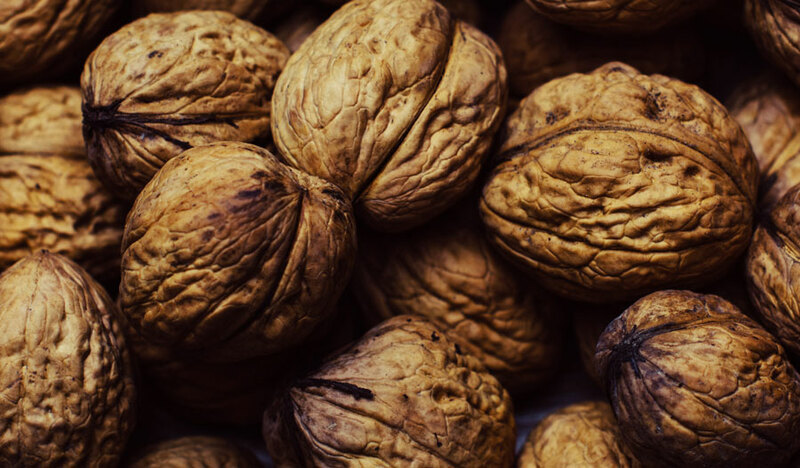 Nut consumption associated with reduced signs of inflammation. Stopping exercise reduces blood flow to the brain. Vitamin D may lower risk of asthma attacks. At-home exercises benefit chronic neck pain patients.